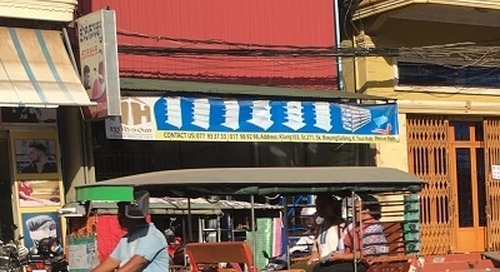 ITA Ambassador, Kate John, shares with us a survival guide for those moving abroad to Phnom Penh, Cambodia. 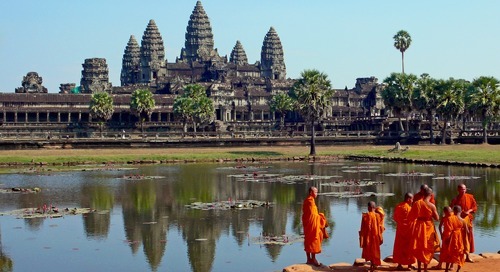 What Type of Visa Can I Use to Teach English in Cambodia? 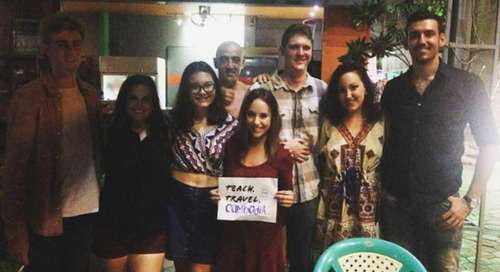 ITA Ambassador, Kate John, shares with us the 4 things she wishes she knew before moving to Cambodia to teach English. 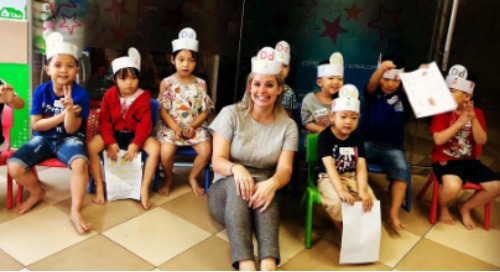 International TEFL Academy graduate Kelly Martin talks about her magical moments teaching English in Cambodia. 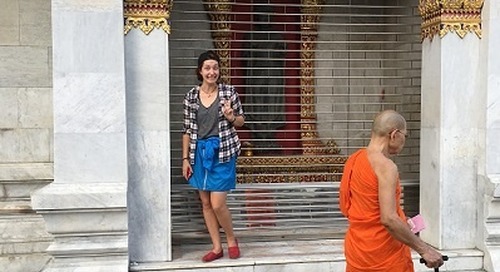 ITA Alumni Ambassador, Kate John, provides five ways you can prepare yourself to live and teach English in Phnom Penh, Cambodia other than just packing a suitcase! 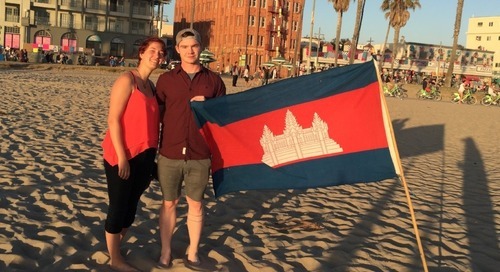 Get an inside look at teaching English in Cambodia in this new Q&A from International TEFL Academy graduate, Kori Johannesen, from Canada. 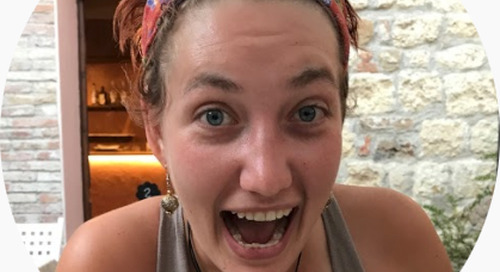 International TEFL Academy alumn Katherine John shares her experiences teaching English in Cambodia & her new position as a curriculum writer in her school in Cambodia. 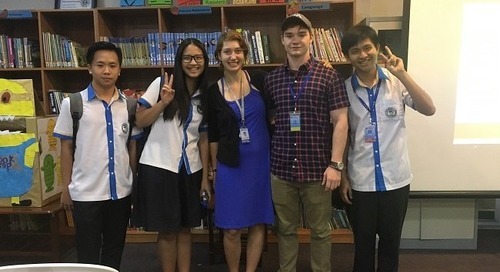 International TEFL Academy alumn Joshua Bottorff talks about how his ITA TEFL Certification enabled him to teach English in Cambodia and how that led to a career in writing proposals for a local NGO. 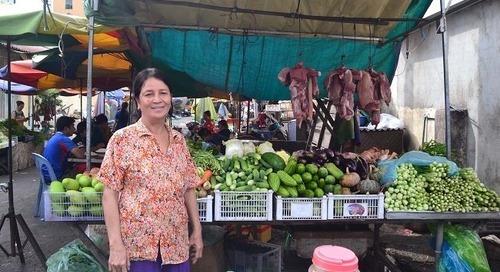 ITA Ambassador, Kate John, shares with us the top 5 things that surprised her about living in Phnom Penh, Cambodia. 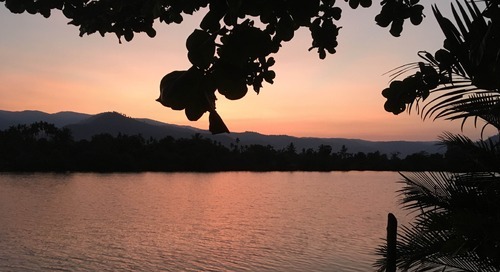 ITA Ambassador, Kate John, shares with us date night tips for keeping your relationship flourishing while teaching English in Phnom Penh, Cambodia. 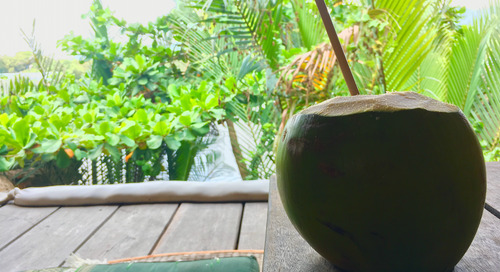 ITA Ambassador, Kate John, takes us on a beverage tour of Cambodia and why it's important to stay hydrated while teaching Engish there. 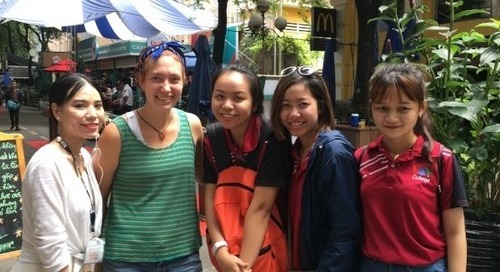 ITA Ambassador, Kate John, shares with us how to find an expat community when teaching English in Phnom Penh, Cambodia. 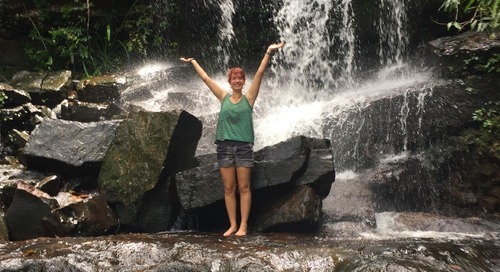 ITA Ambassador, Kate John, shares with us her top tips for overcoming culture shock when moving to Cambodia to teach English. 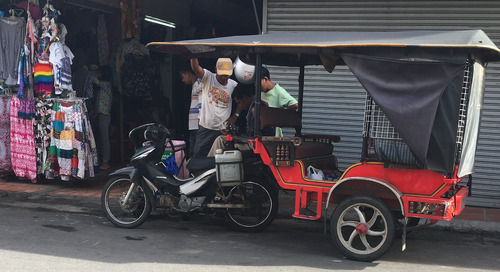 ITA Ambassador, Kate John, shares with us how to navigate Phnom Penh, Cambodia via various means of public transportation. 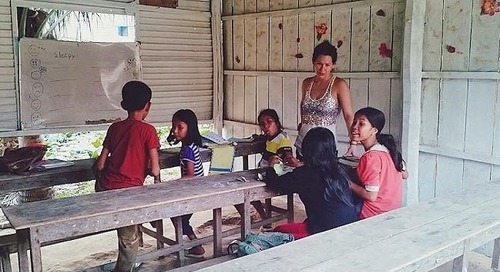 ITA Ambassador, Kate John, shares with us how it is possible to teach English in Cambodia without knowing Khmer, the local language.